– yacht charter for events, team-incentives or business-meetings… ALL TAX DEDUCTIBLE! – Fast course 1-2week boat-licenses aboard in beautiful summer surroundings > a unique experience! GET YOUR FREE PROMOTION-Code NOW! 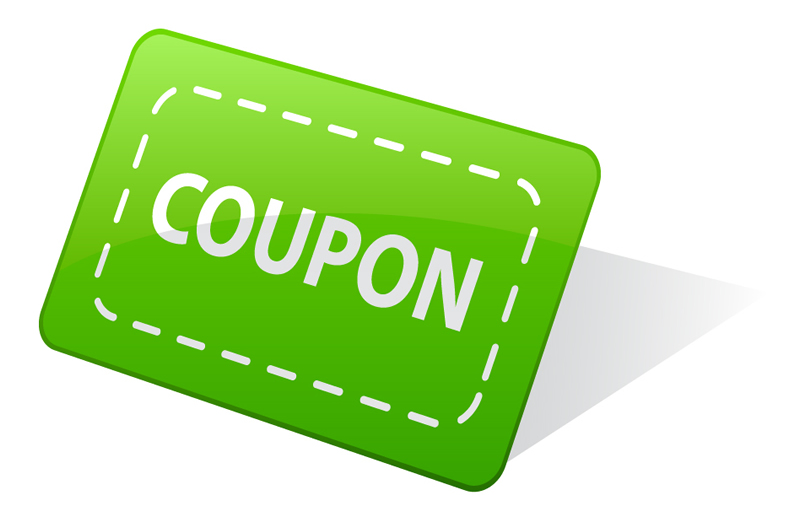 this is a special discount program for our MAP-users only! 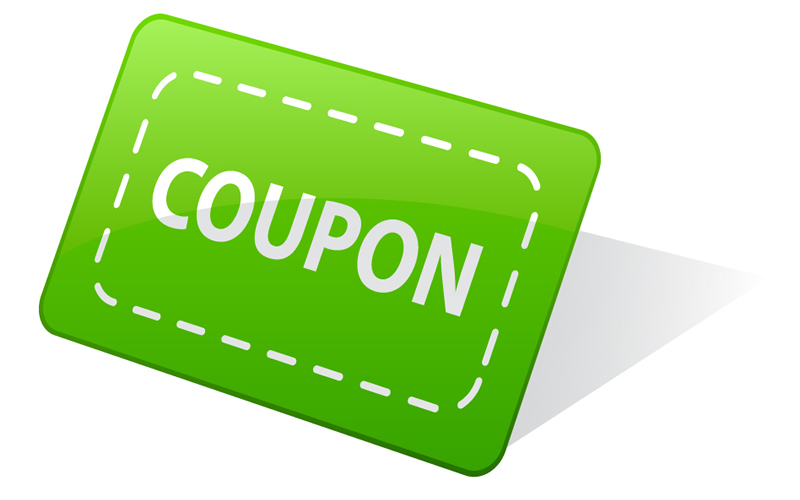 -> you’ll get your happy discount-code of 10% or more for your next booking with us. SAVE EASILY 100 – 1000s OF CASH! This entry was posted in news and tagged 1to1 vip-assistance, boat, boats, charter, coupon, discount, event, for free, map, maps, motor yacht, promo-code, promotion, promotion-code, sailing yachts, voucher. Bookmark the permalink.